More than Beyoncé, more than Kanye, Tiller going Platinum signals that the old ways the music industry operated are dead and buried. 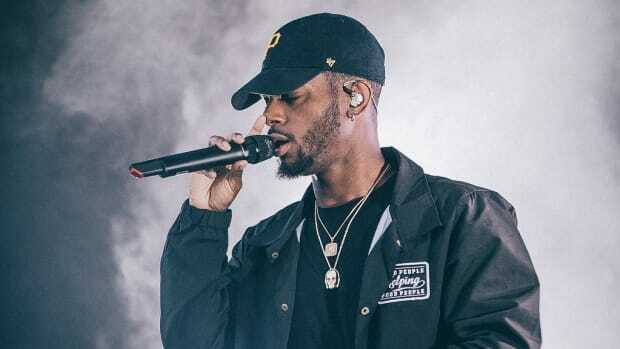 As I wrote before, I was napping on Bryson Tiller&apos;s TRAPSOUL album. I knew it was popular, I played it and liked it, but it wasn&apos;t until I saw that Tiller was outpacing the likes of The Weeknd and Future that the level of his popularity sunk in. 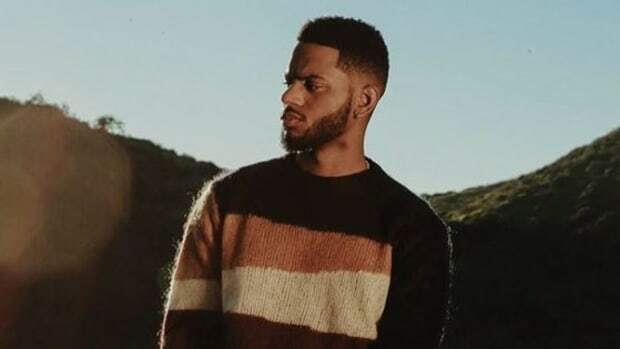 And now, just a few months after my alarm clock went off, Tiller announces that the album had gone platinum. 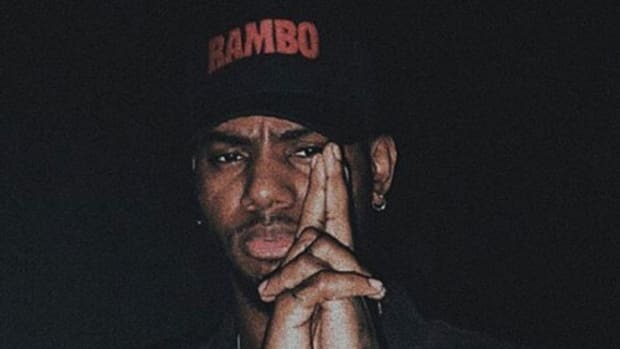 As unshackled to the outdated measurements of the music industry as I try to be, platinum status for Tiller still caught me by surprise. 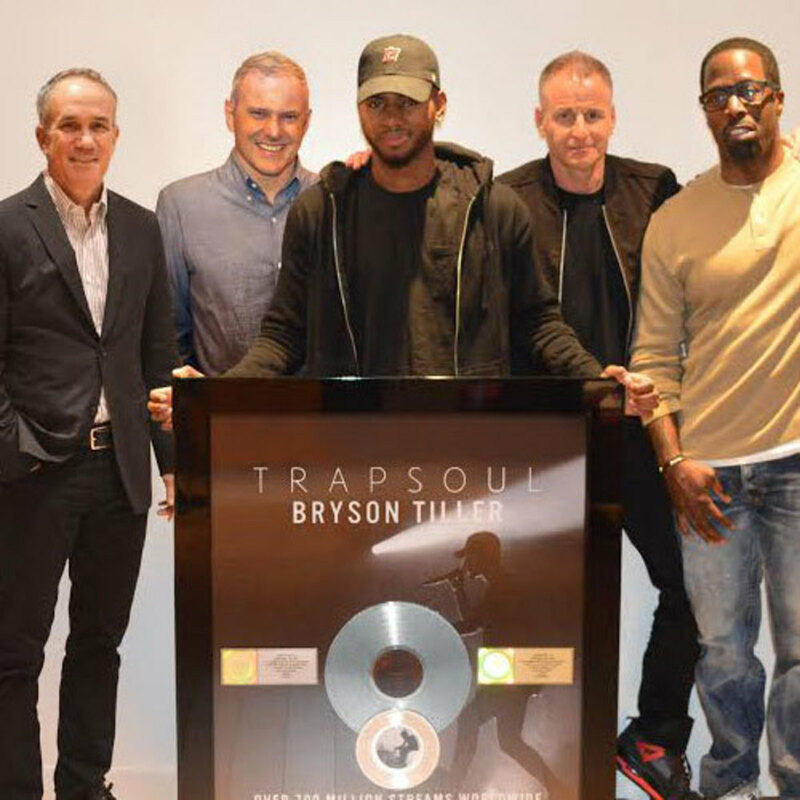 It should be noted that the RIAA database doesn&apos;t currently show that TRAPSOUL is certified either gold or platinum, but I contacted Tiller&apos;s management and label and they&apos;ve confirmed it&apos;s platinum status, which now makes me feel compelled to point out that Tiller&apos;s album is now truly one of the most remarkable releases of the modern era. 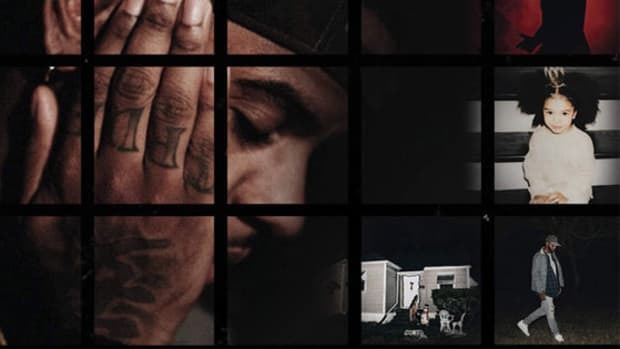 In some ways, more than Beyoncé&apos;s surprise albums, more than Kanye&apos;s The Life of Pablo, TRAPSOUL is the clearest evidence we&apos;ve seen yet that a new era is truly upon us. This wasn&apos;t an album from a superstar whose superstardom was established a decade ago. 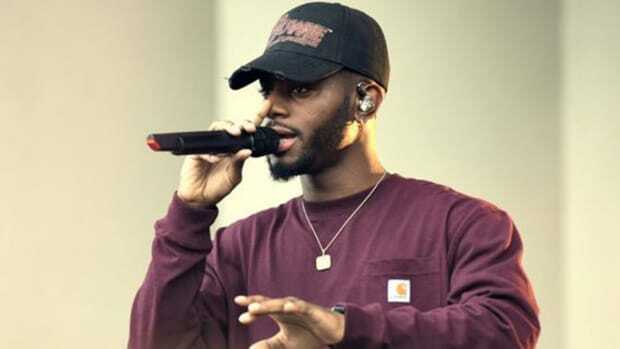 Mindie alert aside, Tiller&apos;s a true Soundcloud sensation who went from his living room to a major label deal at an astonishing speed, but unlike his other signed-off-Soundcloud peers, he&apos;s translated that virality into real success that has almost nothing to do with traditional album sales. 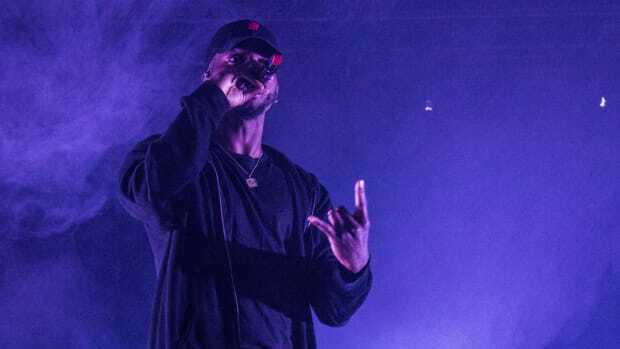 TRAPSOUL debuted at number 11, moving an unimpressive 22,000 copies its first week, and years ago that kind of initial response would have been a death blow that an album would have never recovered from. But in 2016 streams can snowball into massive numbers that accumulate over the course of months, if not years, and first week sales matter less and less by the day. 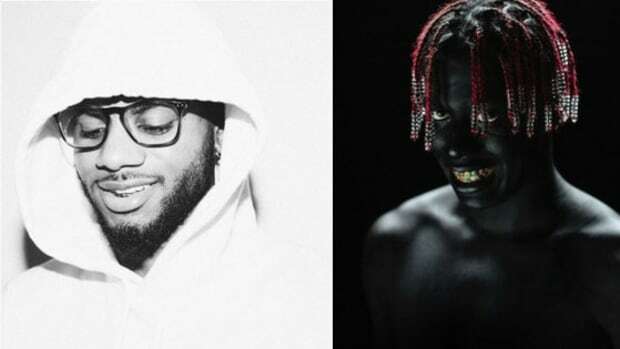 In fact, now that Tiller has a platinum album, it&apos;s time to just come right out and say it; they barely matter at all. From launch to certification, I can&apos;t think of another album that so completely embodies music in 2016. 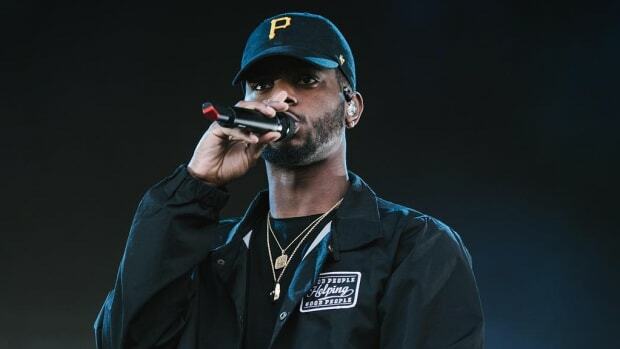 Bryson Tiller isn&apos;t the future of music, he&apos;s the present.